I'll admit, I love ankle boots and walks in the snow more than anyone, but spring sounds just lovely to me (and my feet)! 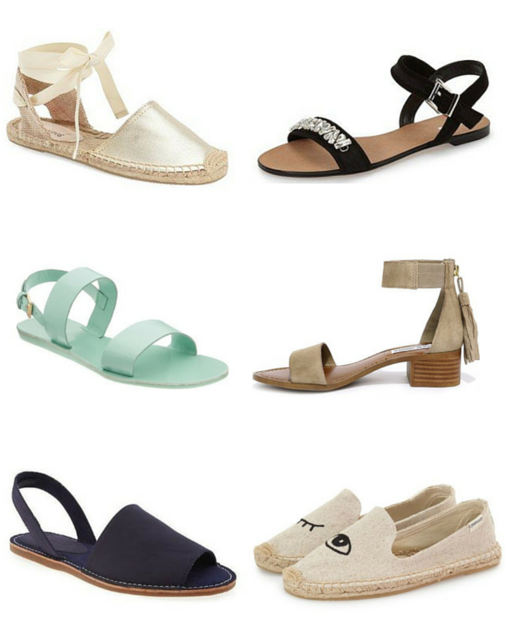 I love the espadrilles! All of these are so cute! I've had my eye on those Steve Madden heeled sandals, they're sooo cute! !